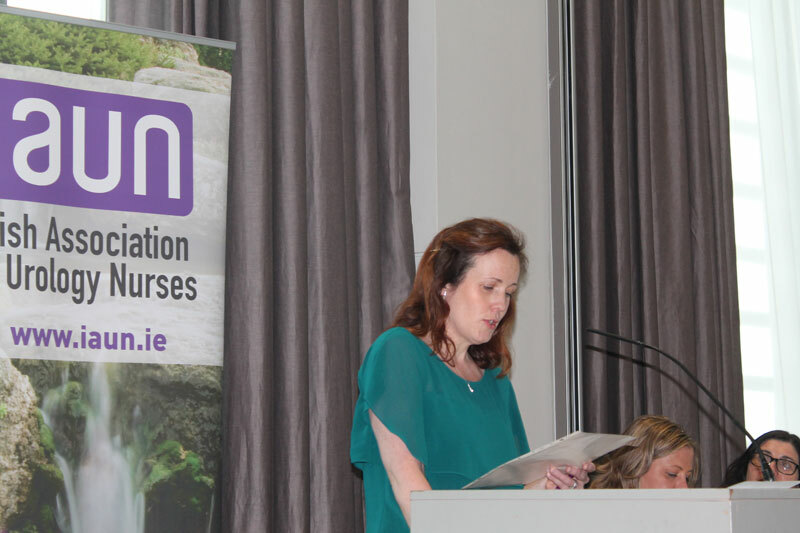 The Irish Association of Urology Nurses is a non-profit organisation founded in 2002 by a group of motivated nurses committed to growing and developing Urology nursing in Ireland. We aim to act as a representative body for Urology nurses and promote the development and practice of high quality, evidence based holistic nursing care. We aspire to provide education and support through our Annual Educational Conference which also serves as a wonderful opportunity for members to network and share knowledge and experience. 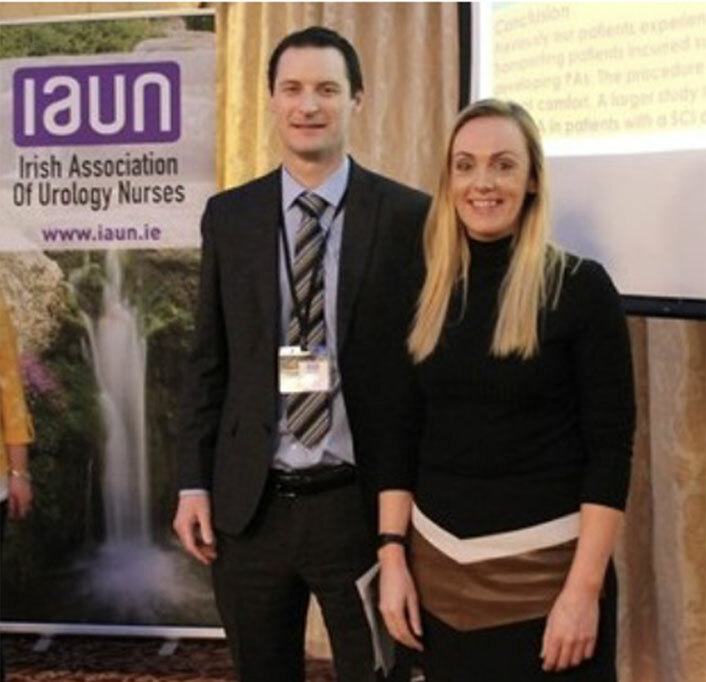 We offer a combined IAUN/EAUN (European Association of Urology Nurses) membership package allowing you full member access to EAUN. 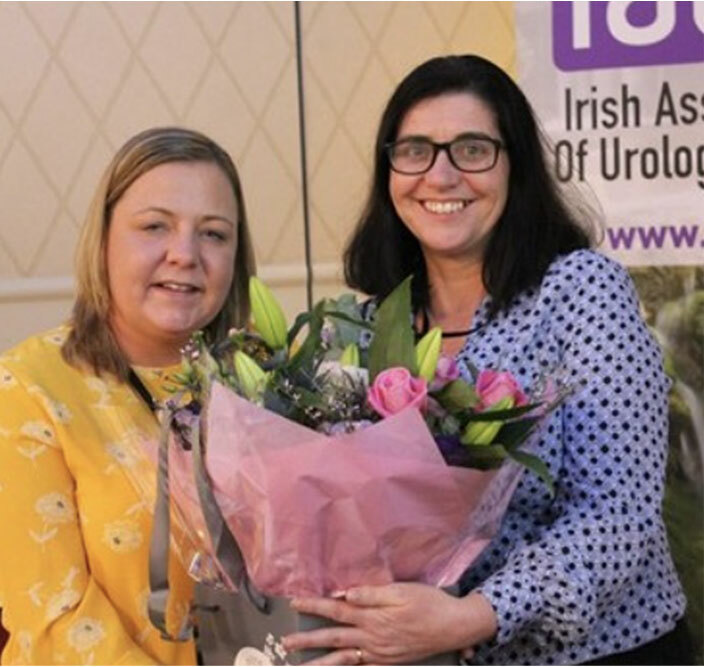 The Irish Association of Urology Nurses was founded in April, 2002 by nurses committed to developing an organisation for those who have a special interest in Urology. We are a non-profit association which acts as a representative body for qualified nurses and allied health care workers. To view a copy of our Constitution click here. 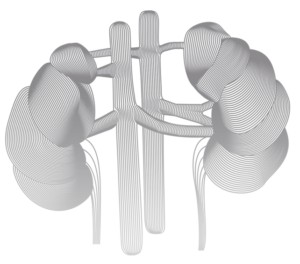 We recognise the need for a more holistic approach to the care of Urology patients providing an expert advisory service with the assessment, planning, implementation and evaluation of all treatment plans as appropriate. We aim to provide ongoing education and support through dissemination of current information and developments through this website and working in collaboration with relevant organisations many of which are listed in the resources section. The European Association of Urology Nurses [EAUN] has offered increased benefits to IAUN members should we apply as a group. This is a limited offer. They have requested that we pass on our membership details to be included on their database, for their records. 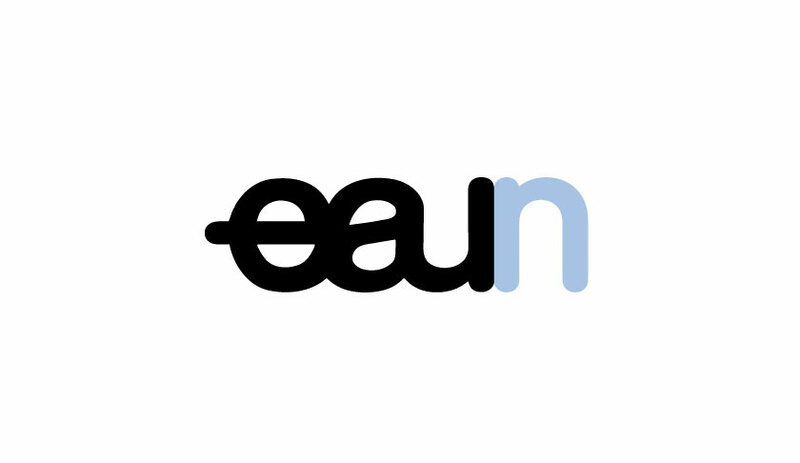 If you do not wish us to pass on your contact details to the EAUN please tick the box in your application form. 27th January 2017 Gibson Hotel, Dublin “ROBO ROCK” Sessions included informative talks including the treatment of renal colic, nursing care of nephrostomy drain, nursing management of sepsis and case study. Afternoon session was dedicated to prostate cancer, including diagnostic advances and the role of the nurse in survivorship. Poster presentations and feedback from 2016 winner.